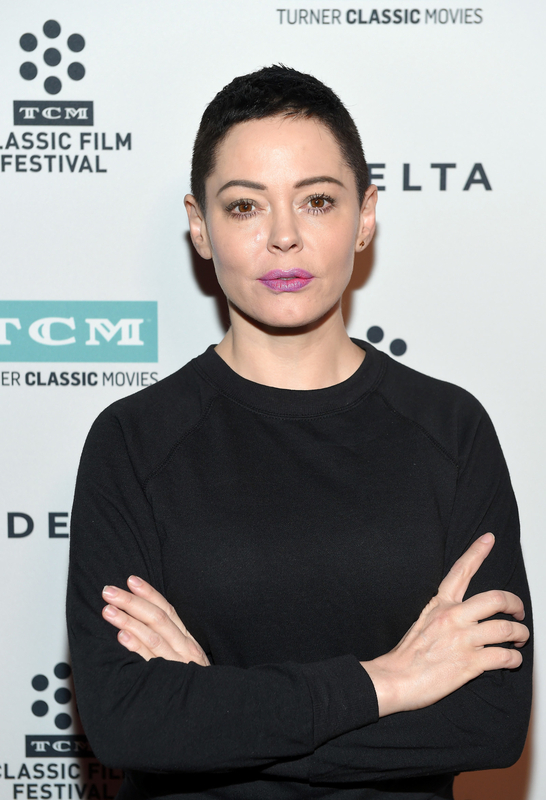 Rose McGowan Is Getting Her Own Docuseries Called "Citizen Rose"
"I realized I wanted to show how we can heal through art even when being hounded by evil." Rose McGowan was one of the first women to speak out against Harvey Weinstein and has been at the forefront of the #MeToo movement, speaking out against sexual harassment, assault, and misconduct in Hollywood. And now, McGowan will have her own docuseries on E! titled Citizen Rose. A two-hour documentary special will kick off the series on Tuesday, Jan. 30, at 8 p.m. ET, and the rest of the episodes will air in the spring. "I am thrilled to partner with E! to amplify my message of bravery, art, joy and survival. As I ready my book, Brave, I realized I wanted to show how we can heal through art even when being hounded by evil,” McGowan, who also serves as an executive producer on the project, said in a statement. "I want to have a conversation with everyone, and most especially, you, about looking at things differently and seeing beauty everywhere. E!’s tremendous reach and impressive platform allow me to globally communicate the importance of living a brave life," she added. “Rose McGowan’s courage in addressing sexual abuse and harassment in Hollywood ignited a conversation and inspired other women to speak out against their abusers,” Amy Introcaso-Davis, the executive vice president of development and production at E!, said in a statement to Variety. 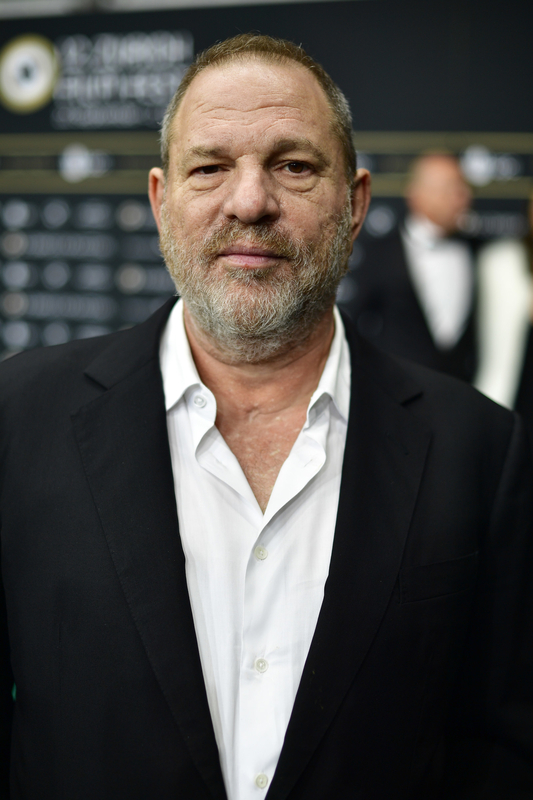 “We look forward to taking viewers inside this talented, dynamic woman’s world as the first allegations unfold and she becomes a leading voice in a critical cultural change," she said.